The SaaS industry is going boom! For example, IDC predicts that by 2018, 27.8% of the worldwide enterprise applications market will be SaaS-based, generating $50.8B in revenue. This is not a bad time to enter the SaaS market. Let’s assume you run a SaaS company, how can you growth hack it? Growth hacking is the buzzword everyone is talking about in the marketing industry. Growth is the #1 problem new SaaS face. But after reading this article, growing your SaaS business won’t be a hurdle. How can you acquire your first 10,000 users? Then, how can you take it from 10,000 – 100,000 users? In this article, I’ll be revealing seven highly-effective growth hacking techniques that have helped many SaaS companies achieve success within a short period of time. Noah Kagan built an email list of over 700,000 addresses for AppSumo. Who say you can’t do that? Noah has been able to leverage his massive email list to build successful web businesses. You can copy the exact formula he used. Email is the most effective channel where you can easily market your SaaS company. An email list isn’t just a bunch of email addresses. There are people behind those email addresses. I have an immense respect for Jon Acuff. He’s a New York Times Bestselling author of five books. Pat Flynn has about 150,000 email subscribers today, but according to him, he made a terrible mistake when he was just getting started. Don’t make this silly mistake. Email marketing is a great way to growth hack your SaaS company. One of the fastest and effective ways to build a lot of email subscribers is to treat your home page as an email form. For example, Derek Halpern designed his Social Triggers home page to do one thing: collect emails. 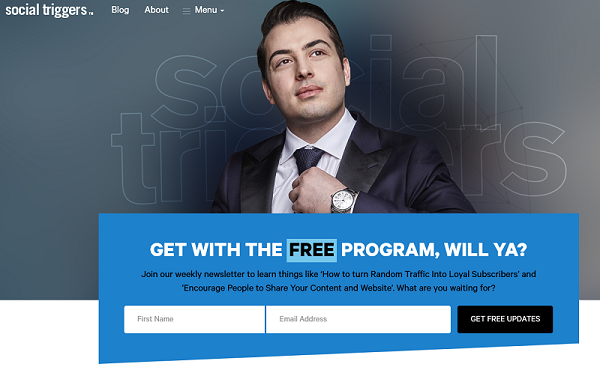 Using this strategy, Derek has been able to build 300,000 email subscribers. Popups, slideups, menus, and popovers are another effective list building strategy you may want to try on your SaaS website. For example, Michael Stelzner was able to grow the email list of Social Media Examiner by 234% using this strategy. According to the co-founder and CEO of Dropbox, Drew Houston, referrals increased Dropbox signups by 60%. Drew and team were able to growth hack Dropbox, spending very little on advertising. If you’ve created a great SaaS product, why not make users really happy and make it easy for them to spread the word? 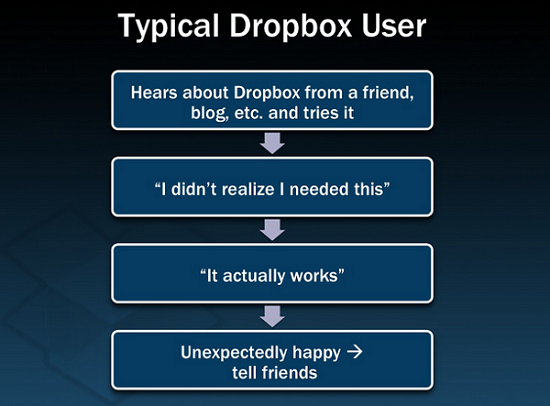 That’s exactly how referrals increased Dropbox signups by 60%. Creating a customer referral program is one of the effective growth hacking techniques that always works because people almost always trust the opinion of others over generic advertisements and sales pitches. Keep in mind that those referrals aren’t just limited to friends and family. 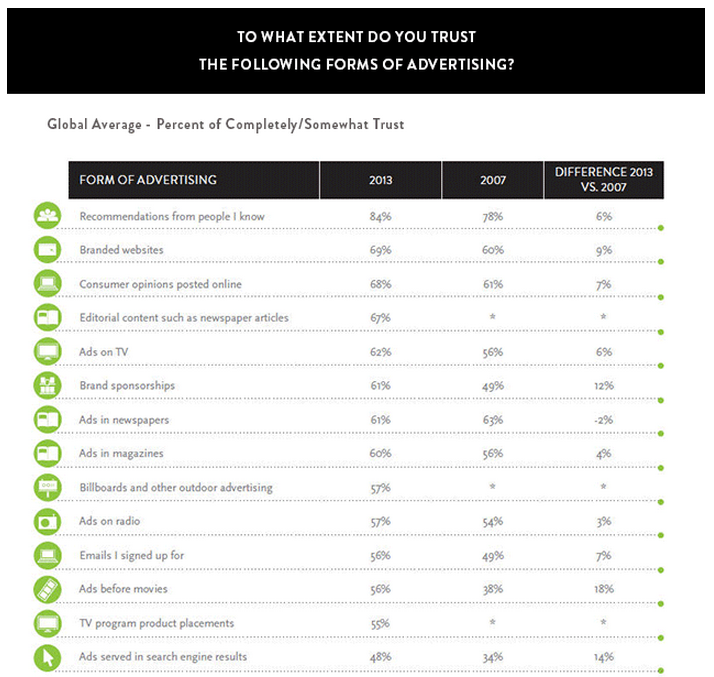 Referrals can come from a variety of sources, provided the receiver of the message trusts them. Airbnb is now a household name today, but it was pretty unknown just like most new companies. The team at Airbnb was able to growth hack the company and turned it into a multi-billion dollar business. What growth hack technique did they use? 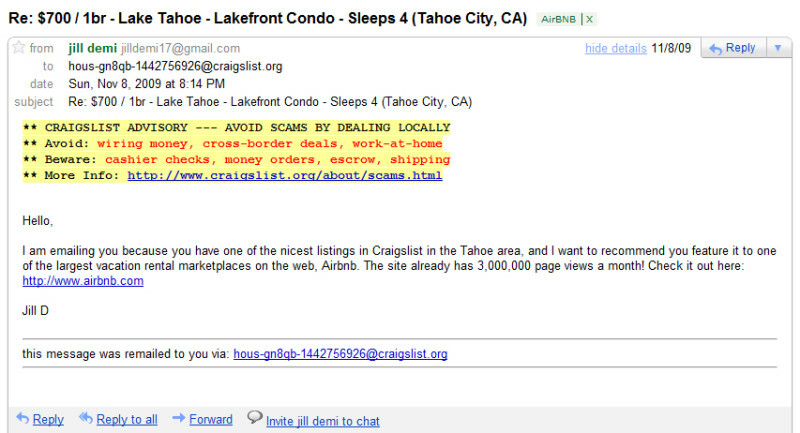 Craigslist has all the users Airbnb wants. Instead of competing directly with Craigslist, they simply joined them – and it worked. Airbnb created a bot that would repost their listings on Craigslist. When a Craigslist user sees their listing which has a better user experience, they are more likely to come back to Airbnb in the future instead of going to Craigslist. As Airbnb continues to grow, the team didn’t stop there. They would contact Craigslist users who aren’t posting on Airbnb and ask them to cross-promote it on Airbnb. This got them even more users. What free platform can you piggyback to grow your SaaS business? 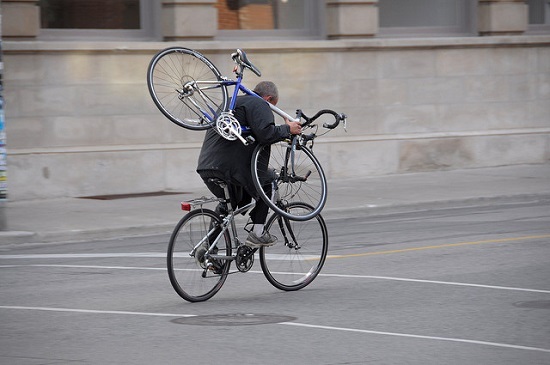 What free platform can your SaaS company piggyback on? Being exclusive may not really look like a growth hacking technique, but indeed, it is. There are already a lot of competitors who do what your product does. Some might even be doing it better than you are. Exclusivity has an odd appeal to it. We always want to be part of an exclusive group. Who used this growth hacking technique? If your niche is highly competitive, it’s better you make your SaaS appeal to a special group of people rather than everyone. Directly competing with your established, big competitors will eat up your budget and reserve, and growth would be very slow. Instead, your time and money are better spent making your SaaS company exclusive. Even if you’re still going to expand to other groups, starting out with a special group is the best bet. Maybe your SaaS product is for entrepreneurs, you could promote exclusivity by making your product for young entrepreneurs. Exclusivity gives you a better chance of competing with your established competitors and stealing some market share from them. For example, Sitaras, a gym in midtown Manhattan requires you go through a six-hour mandatory fitness evaluation – spread out over six to twelve visits before you can become a member. And membership is capped at 200. That’s a good example of exclusivity. If you use a great product or service, you’ll probably start talking about it, right? Well, if you’re going to tell your friends how awesome a company is, then you might as well want to earn a little something in return so that it’s really worth your time. Giving people money is similar to the customer referral growth hacking technique but different. When you give people money, it shows you want to make them not only your customers but part of your company. Giving your happy customers money makes them talk more about your company, and that means more customers for you. Instead of running those ads that cost you a lot of money before a sale is made, why not just put your happy customers in the driver’s seat and let them spread the word for you? In fact, PayPal was having 7 – 10% daily growth in the early 2000s. In a question posted on Quora, David O. Sacks, the then COO and product leader of PayPal talked about how the company was able to achieve massive growth in the early 2000s. “Initially, users just had to sign up, confirm their email address and add a (unique, authorized) credit card. The money was simply added to their account. In an interview with Salman Khan of the Khan Academy, Elon Musk talked about how PayPal used refer incentives to growth hack the finance SaaS company. ELON MUSK: I didn’t expect PayPal’s growth rate to be what it was. And that actually created major problems. So we started PayPal on University Avenue. After the first month or so of the website being active, we had 100,000 customers. ELON MUSK: Yeah, it was nutty. SAL KHAN: And how did it start? How did people just even know to use it? I mean, obviously, both buyer and seller have to be involved. ELON MUSK: Yeah. Well, we started off first by offering people $20 if they opened an account. And $20 if they referred anyone. And then we dropped it to $10. And we dropped it to $5. As the network got bigger and bigger, the value of the network itself exceeded any sort of carrot that we could offer. SAL KHAN: So much money did you all spend with that kind of $5, $10, $20 incentive to get that critical mass going? ELON MUSK: It was a fair amount. I think it was probably $60 or $70 million. PayPal dropped the refer bonus once they reached their goals. Other companies are using this growth hacking technique to grow their business. For example, 22 Days Nutrition gives you 15% of your friend’s purchase as a referral bonus. And your friends even get 10% off their first purchase. The growth hack technique I’m about to share may not be for you if you’ve already launched your SaaS startup. But assuming you’re just in the process of launching, building a wait list for your product could make it explode and become a market leader in a very short time. The term “wait list” formally means a situation in which a college or university has not formally accepted a particular student for admission, but at the same time may offer admission in the next few months if spaces become available. The term has a different meaning in the startup world. In the startup world, the term “wait list” simply means a list of people who are waiting to be notified on the day of your product launch. Companies like Mailbox, Tempo and Dropbox used wait lists in their early days. 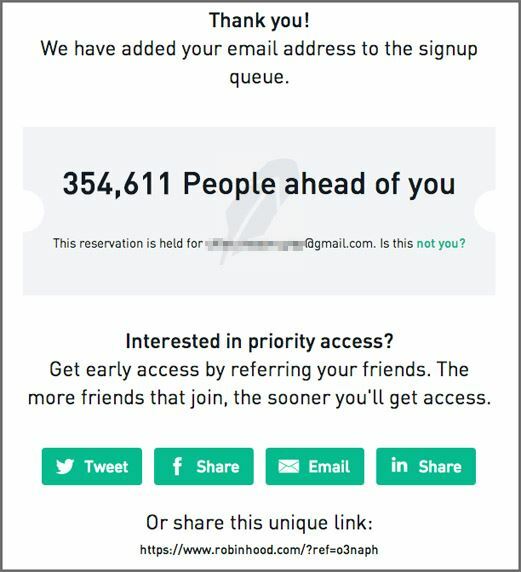 Robinhood used wait list before launch. 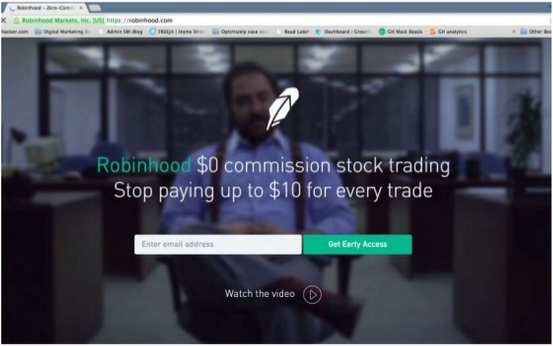 By using this strategy, Robinhood built a list of over 350,000 people who are interested in their product. You can do the same thing with your SaaS startup. Out of all these strategies that have been mentioned on this page, content marketing is the best long-term strategy when it comes to growing your SaaS startup. Why I so much like this growth technique is because content influences every other online strategy. Improves your SEO (it increases your domain authority by helping you earn new inbound links). It provides source material for your social media campaign. 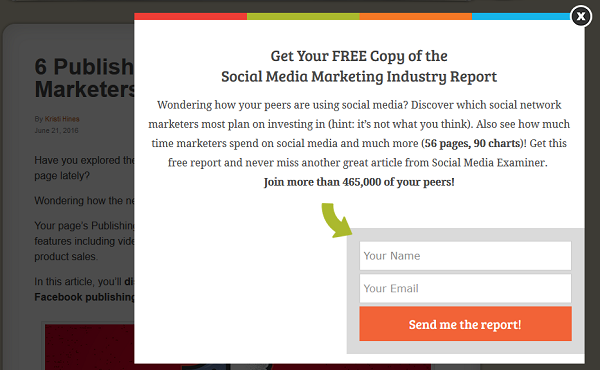 It encourages more email signups on your website. 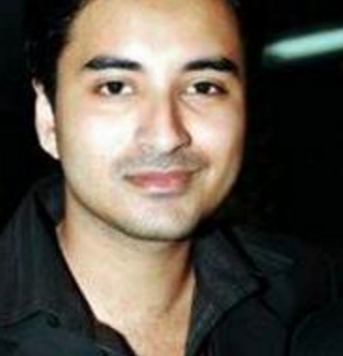 It helps you build relationships with other brands in related niches. It builds your reputation among prospects. It attracts consistent new traffic. It influences conversions on your website. They created a lot of high-quality contents to boost their online presence and sign-ups in a short period of time. Today, Buffer is a multi-million dollar SaaS company. 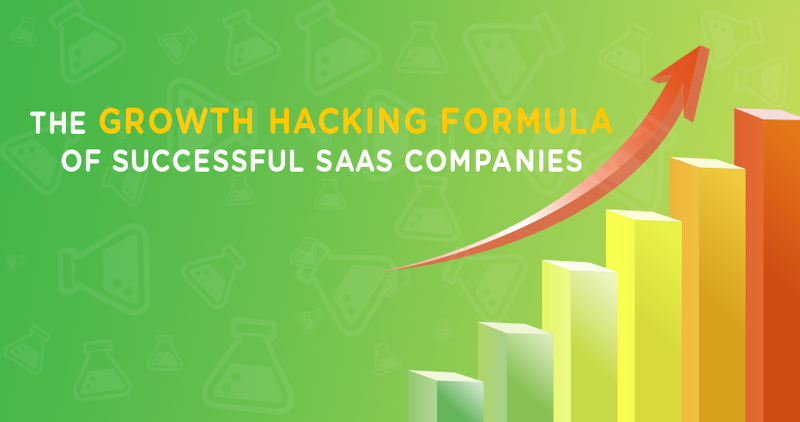 With these seven highly effective growth hacking strategies, you can build a successful SaaS company in a short time. Thanks for reading and please share this article with your friends on social media. I like this article not only because you offer great tips, but also because you provide great examples of high-profile brands that use the tactics!